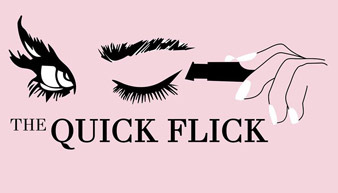 The original patent pending winged eyeliner stamp, The Quick Flick™ designed exclusively by Quick Cosmetics. 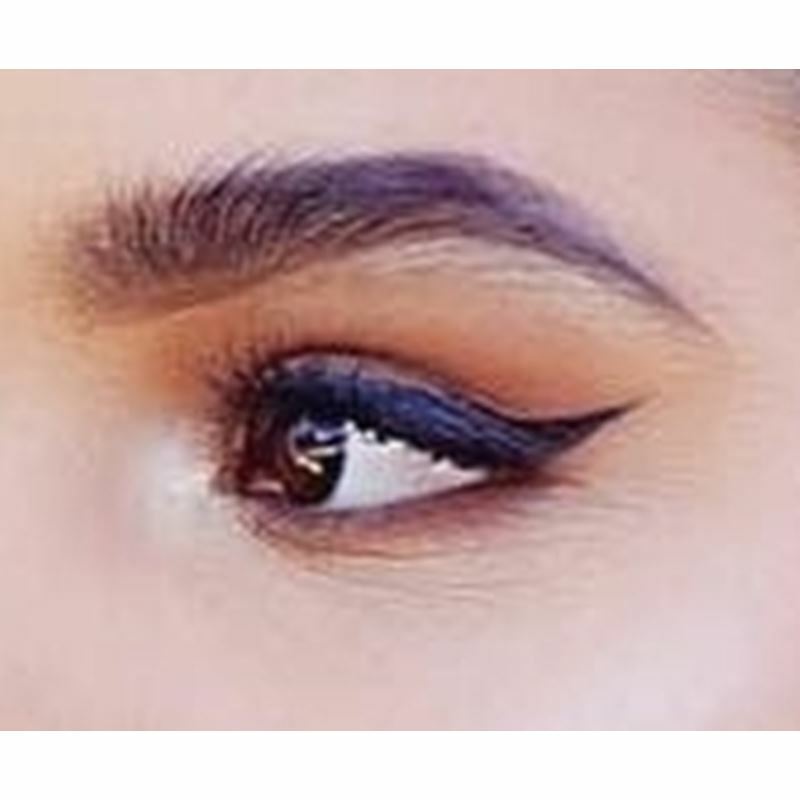 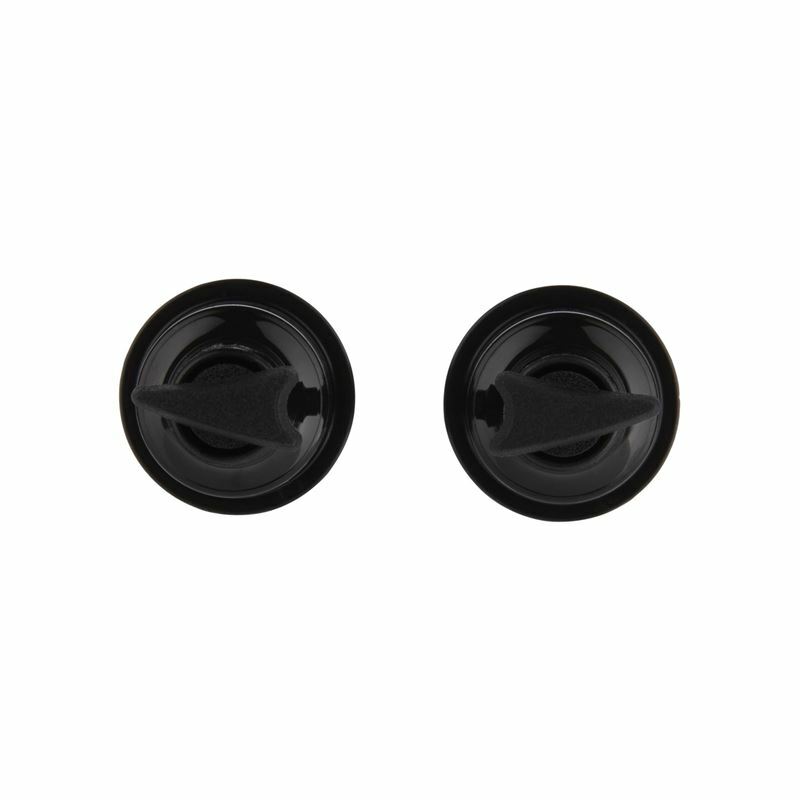 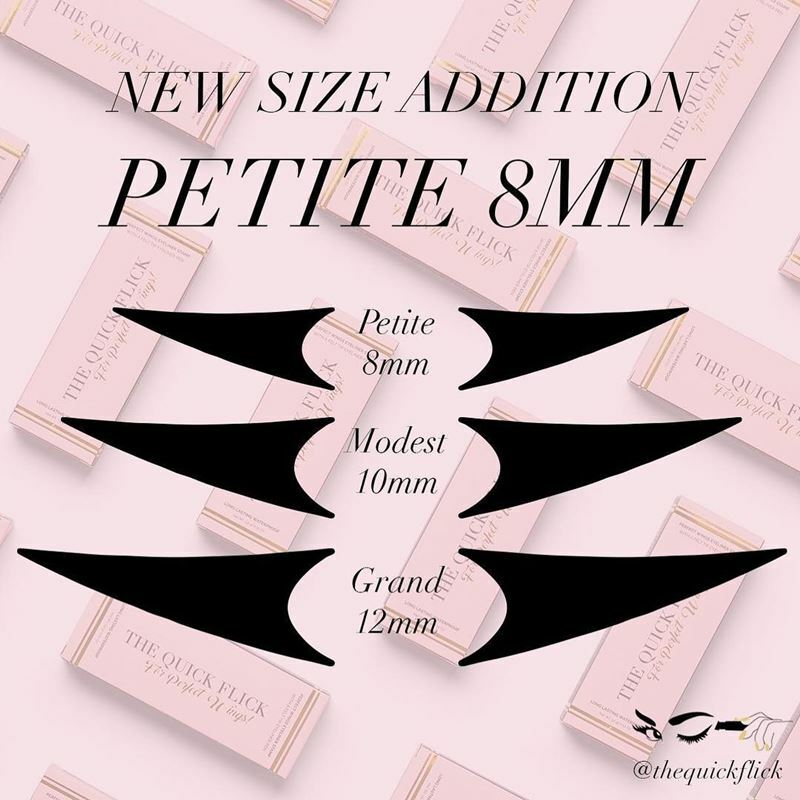 The Quick Flick™ in Petite 8mm is the smallest stamp of our collection, measuring 8mm in size for a subtle and sophisticated winged cat eye look. 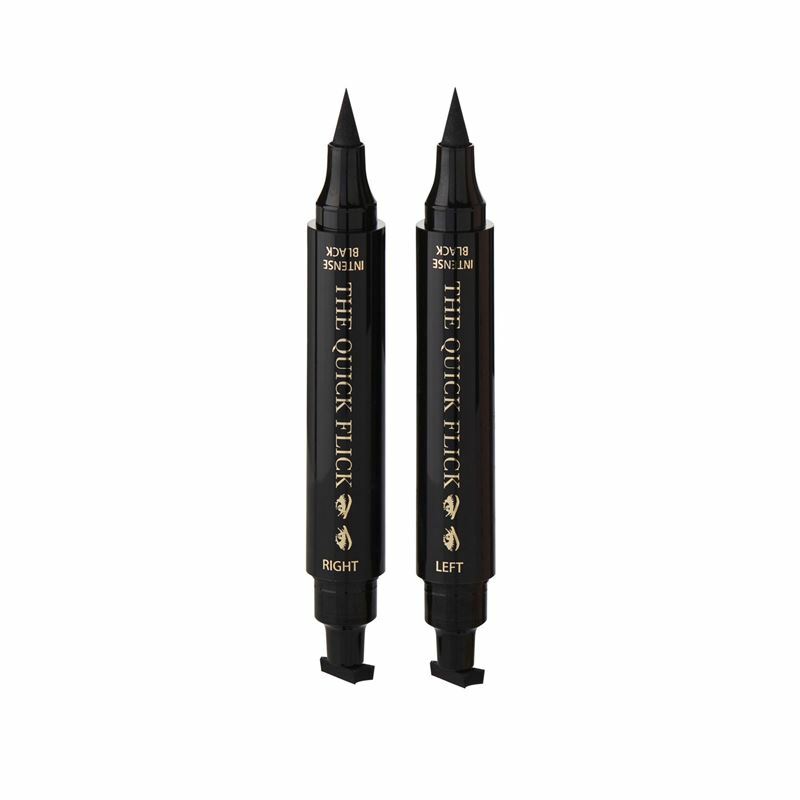 No need to dip into ink or line with liquid, The Quick Flick™ is pre-loaded with ink so you can stamp, line and go!